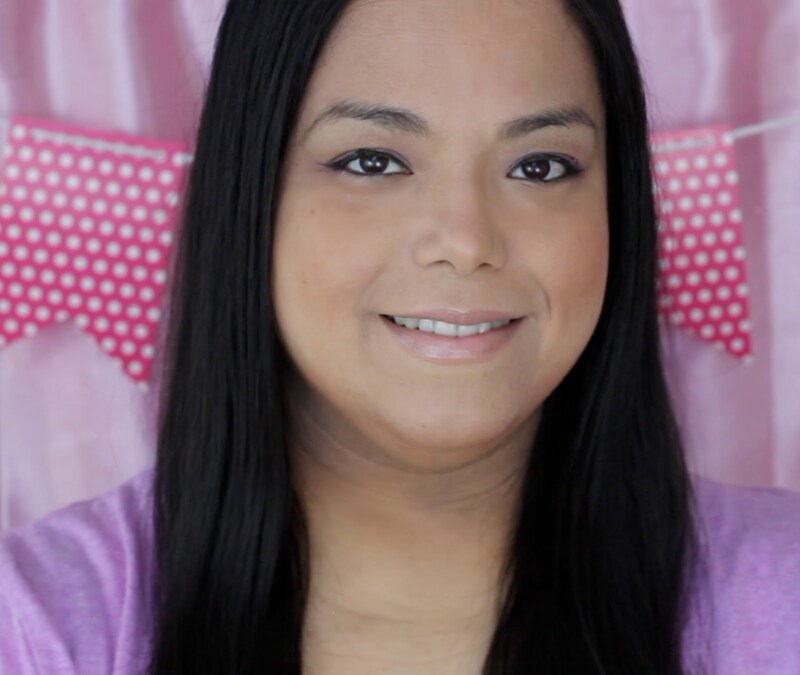 I wrote this review while participating in a campaign for Mom Central Consulting on behalf of Genworth. I attended a live event and received a promotional item to thank me for participating. My mom is a very healthy and strong woman in her mid-50's. My nephew, niece and daughter love their "Ma" so much because she is the first one to get up and run around with them. Of course she spoils them rotten too but that's a different story! 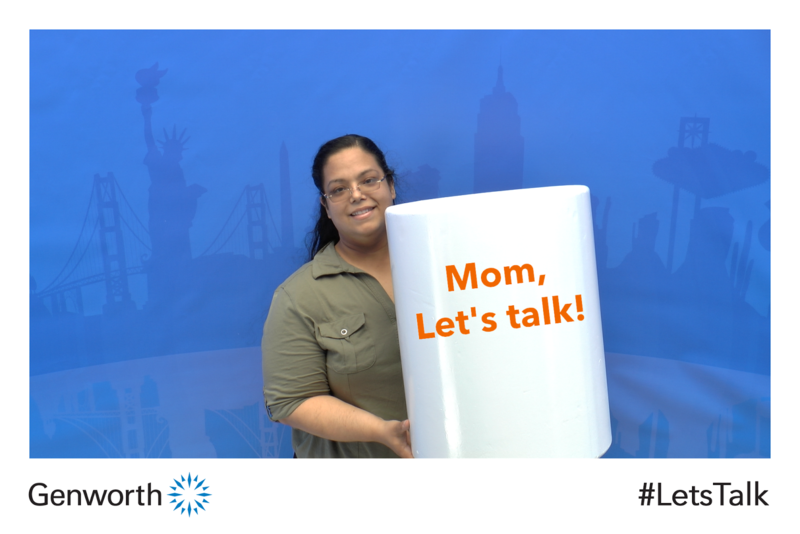 Since my mom is super energetic, works full time and cares for my grandmother, I never thought to have a #LetsTalk about long term care with her. 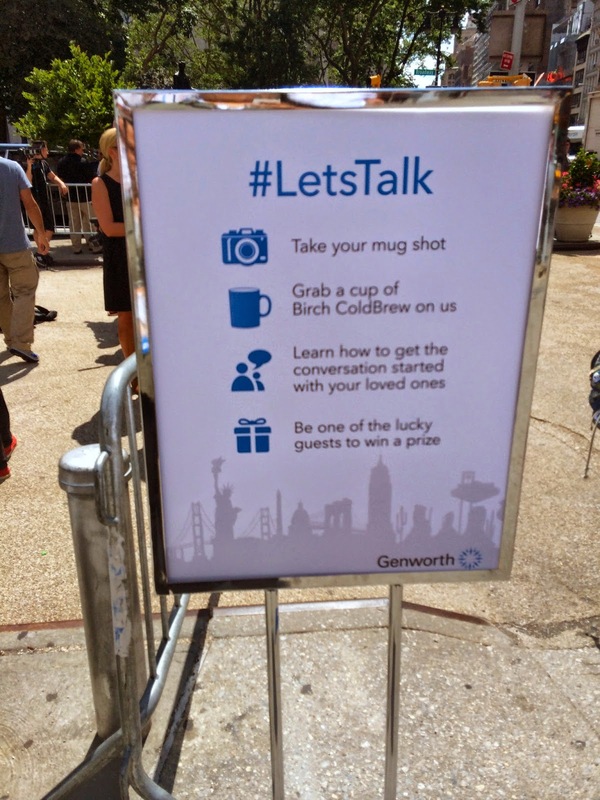 When I heard that Genworth was having an event giving information about long term care I realized that I needed to have that talk with her. It's better to be prepared before unavoidable things happen. 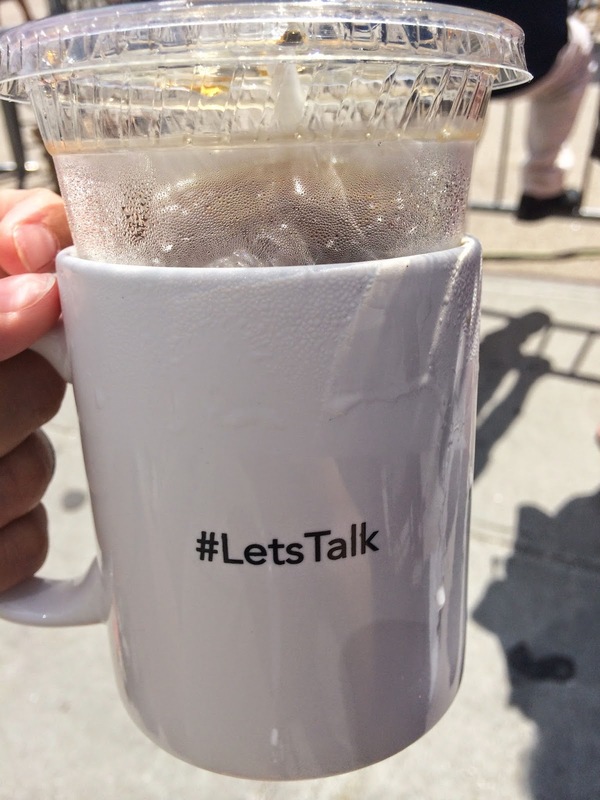 I went to the #LetsTalk Tour in the Flatiron District Plaza and was first greeted by a huge 3-story coffee cup. My name and email address was taken by the awesome staff and in I went into the cup to have a picture taken of me holding a giant coffee cup. On the cup they put a "Mom We Have To Talk" caption. Within seconds of leaving the coffee cup I was given my printed picture. The picture is meant to be given to the loved one you are having the talk with to get things started. 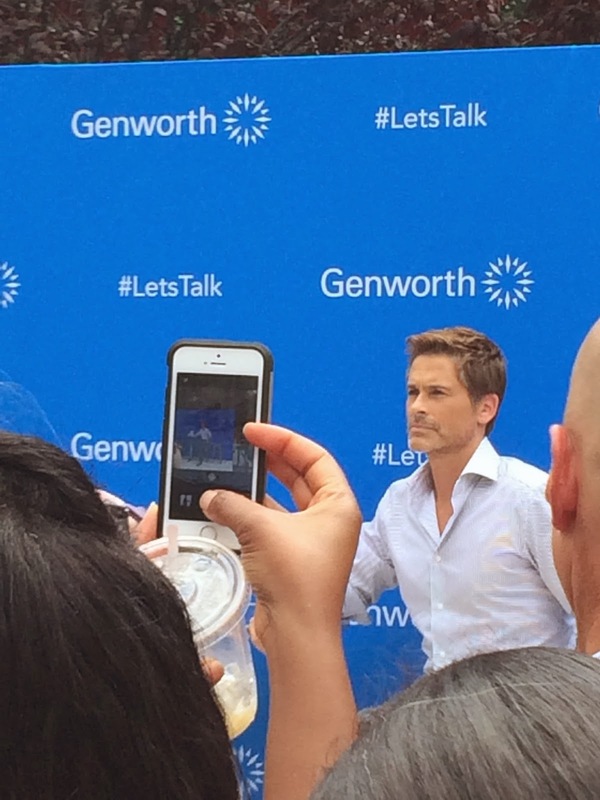 The great actor, Rob Lowe was at the event along with some of the executives from Genworth to answer questions. Rob Lowe said it best when he said "The Talk is like the birds and the bees for adults. 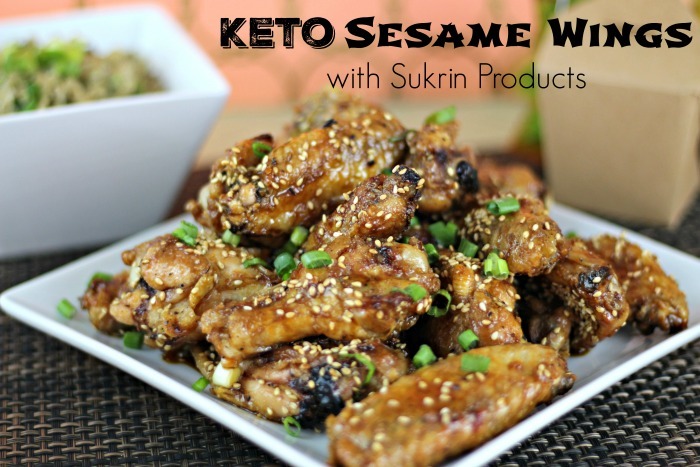 You don't want to have the talk with them but you have to." I learned that even if you save up for retirement the cost with inflation goes up every year. You can spend between $16,000 and $96,000 a year. If you are thinking about medicare or affordable health care it just isn't enough. You need something else like long term care insurance. Long Term Care Insurance is an insurance policy that helps cover the cost of long term care and services that we need as we age. While some people use this insurance to cover extra costs not covered while staying at an assistance living home or nursing home, most people use this insurance while living in their home with expenses not covered by health insurance. The next day I had my mom come over and made her a cup of coffee in the Genworth mug. I gave her the cup of coffee and the picture and just started talking about it. At first she looked at me like I was joking. She said "Hey, I'm not that old!" As I kept talking and gave her the information I learned she started to really listen. She agreed that it is something she does need just to be safe. 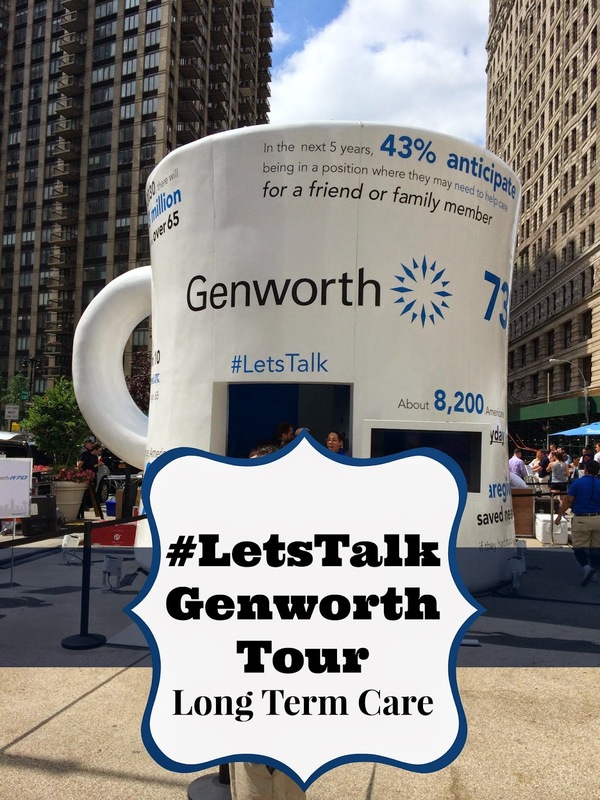 I am so thankful for the Genworth #LetsTalk tour because without it I probably would have never thought about having the talk. wow, I love this. First of all the branding and the brand activation was brilliantly planned.Clever little things. Secondly, as a coach, the power of starting a real-hearted conversation is life changing .... so double brownie points. Thanks for all of the info. 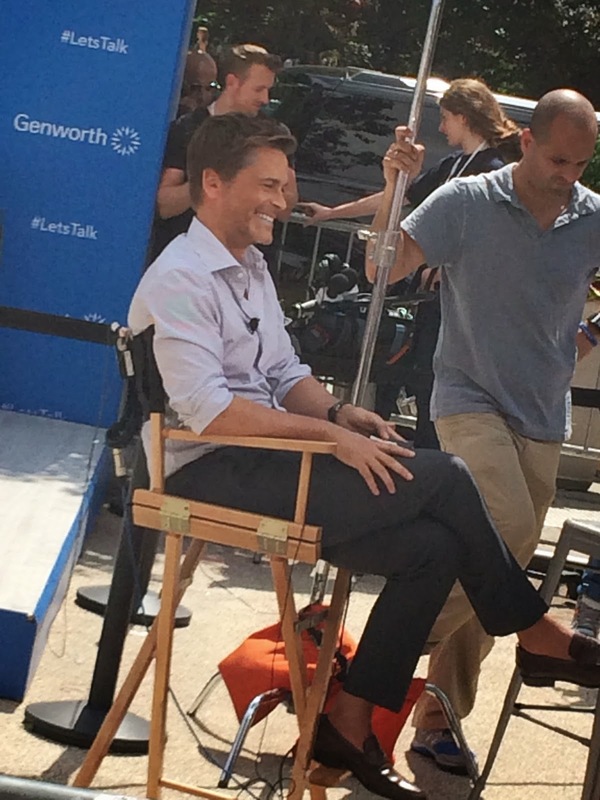 Oh my,I am Rob Lowe's number one fan. I would have chased him the whole day. 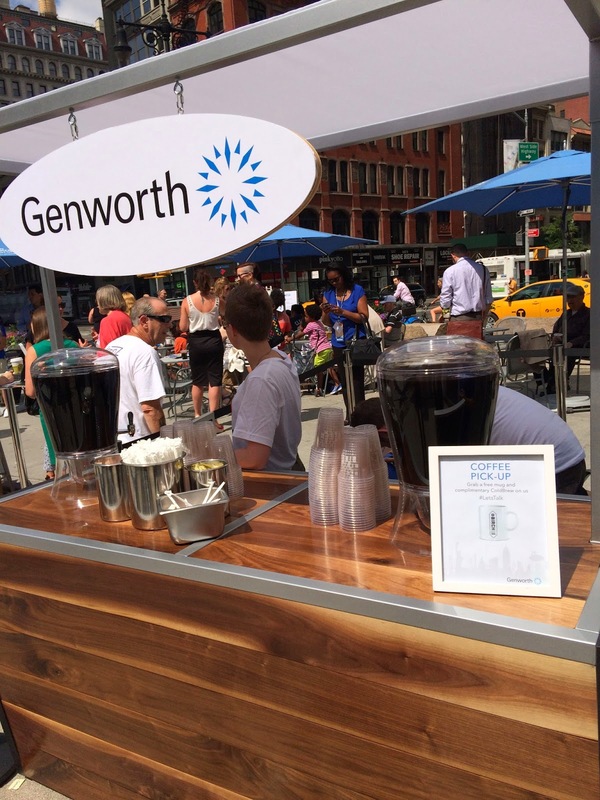 I agree Gensworth did an excellent job on their branding. My sister and I need to have this talk with our Mom. What a great line about the birds and bees. It is so important to have these talks. I have already had it with my mom. This seems like a great idea and way to start the conversation. Perhaps an awkward subject to bring up, but they gave you a great way to get going on it! This is a very important subject that I worry alot about. My mother has Alzheimer's, I have RA so these issues mean alot to me. 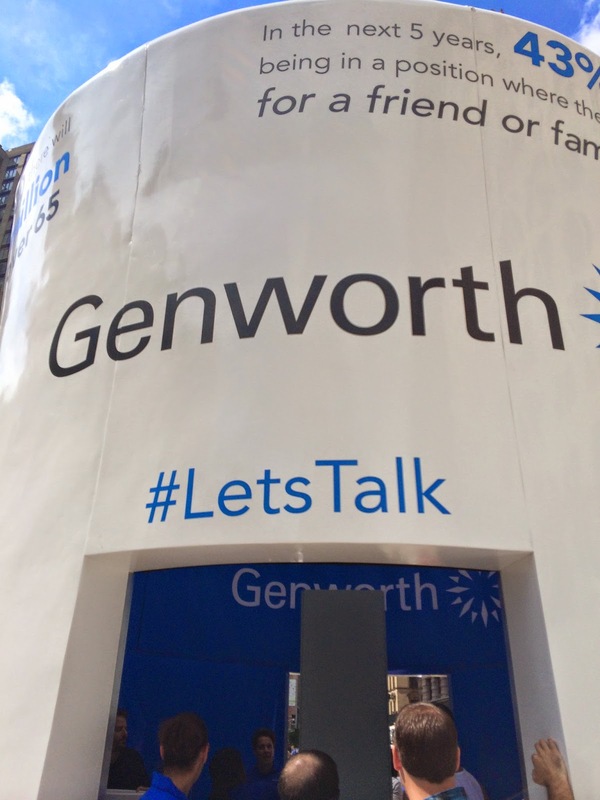 Gensworth sounds like a great company for these issues. I will have to check them out more. Thanks for sharing! Sounds like a great experience. I love Rob Lowe. He seems down to earth. My mom just lost her husband, and she's getting up there in age. I know she's ready for some adjustments now, as far as insurance goes, and I think checking into genworth is a good idea. I am glad you mother listened. I and my siblings have to have this talk with our parents. Thanks for sharing. Better to be prepared than not be. Wow, great event. Seemed like they made it a lot easier to have "the talk". How cool that Rob Lowe was there! Wow, what a unique event! That's for the info. I need to start doing research about this. Looks like a great event. I love Rob Lowe! Looks like a great event. It can be hard to get people talking. I almost went to this, too! Would have been fun to meet in real life. Definitely an important talk to have. Thanks for sharing this great info! Thank you for the reminder. My Mom had Alzheimer's and by the time we realized she needed more help than we could handle ourselves it was to late to discuss her wishes. She just didn't understand what we were saying. My Dad and all the kids had to decide for her. It was so sad. Please let your love one's decide for themselves before it's too late. It's never to early to discuss what needs to be discussed but there is a too late. :) Thank you for the reminder! Unique event and great branding. Health care should be given importance "Prevention is better than cure"! What a creative way to get people learning more about this company, but my parents have a different amazing healthcare that covers a lot of their issues. lol, what a fun little event. Too bad you couldn't keep that mug! It is very important to have conversations with our family members. It alleviates any doubts when something happens thus making certain decisions much easier. You know that's probably something I should plan for on myself. You never know when that could be needed and it's best to be prepared.